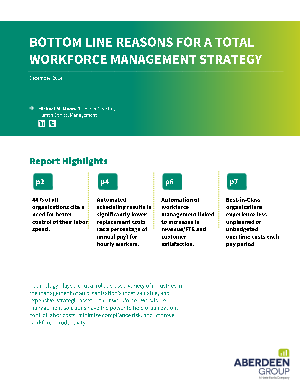 How does automating a total workforce management strategy elevate business performance? What types of measurable gains can you expect to achieve? If you want a thorough and persuasive argument for automating workforce management processes across the enterprise, this is a must-read.